Such is the hype around Rajinikanth 2.0 that a Coimbatore-based company is not only giving its staff a day off to watch the movie, but is sponsoring their tickets too. While Rajinikanth fans are busy planning how they are going to watch his upcoming sci-fi movie 2.0, a Coimbatore-based company has taken matters into its own hands so that its employees can watch the film in theatres. Get Set Go has given its staff a day off on Thursday so that they can watch 2.0 on its opening day. In a letter titled "Excused Absence From Work...! 2.0 Mode On", the skill development training organisation has declared an official holiday on November 29, 2018. It is the day when Rajinikanth's much-awaited 2.0 is hitting the theatres. The letter goes on to praise "Thalaivar Padma Vibhushan Superstar Rajinikanth Sir". It then praises "Shankar Sir", his director in 2.0, his co-star and antagonist in the film "Khiladi Akhsay Kumar", music director A.R. Rahman and the entire crew behind the film. 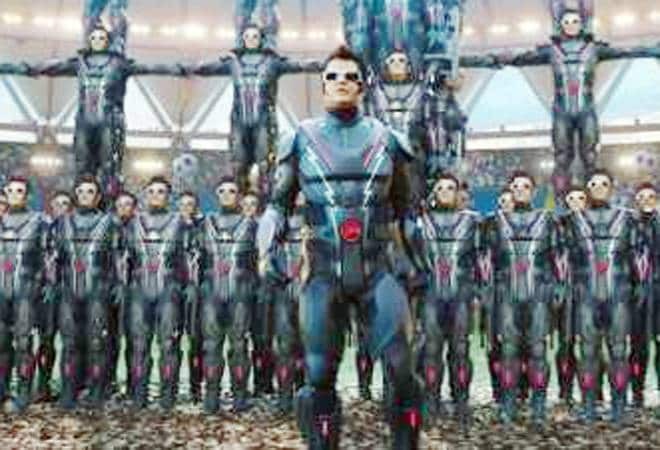 The company has also said that it will provide for the first day tickets of 2.0 to its employees, before ending the letter with "Off to the theatres you go..."
The trailers of 2.0 show Akshay Kumar as an ornithologist who wages war against cell phones. Rajinikanth reprises the roles of Chitti and Dr Vaseegaran, who were first seen in the previous installment, Enthiran. The movie, India's most expensive film till date, has been made on a budget of Rs 540 crore. 2.0 will release in around 10,000 screens worldwide, along with 6,600-6,800 screens in India. This surpasses the record of Baahubali 2 which had released in about 6,500 domestic screens and 9,000 screens across the world. The movie will have around 32,000 to 33,000 shows across the country.